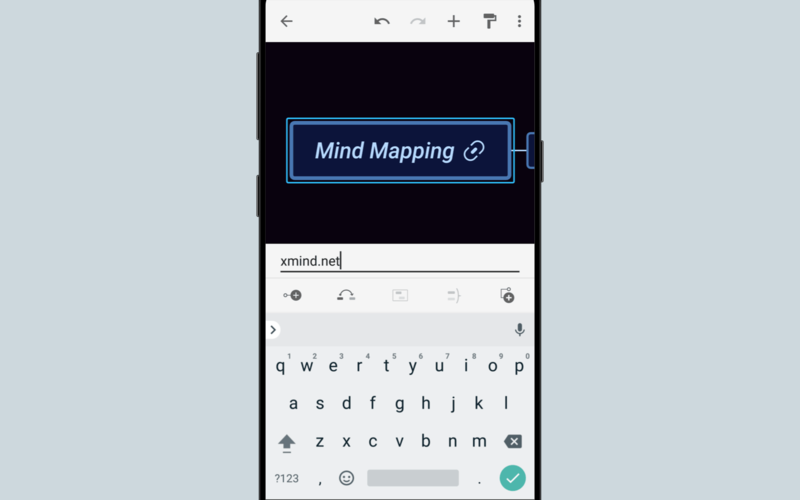 Good news for all Android users: new update for XMind for Android is available! 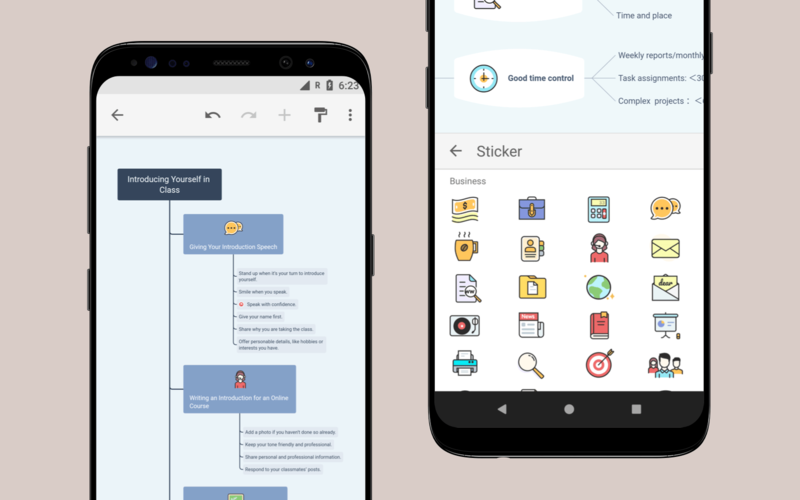 Now you have more visual elements to power your mind maps, like stickers, images and markers. 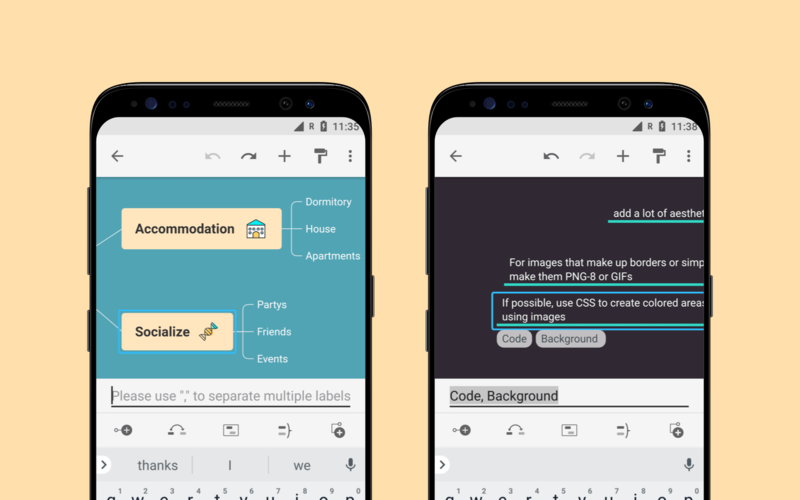 Besides, you also have more ways to classify and express your ideas by adding notes, labels, and hyperlinks. 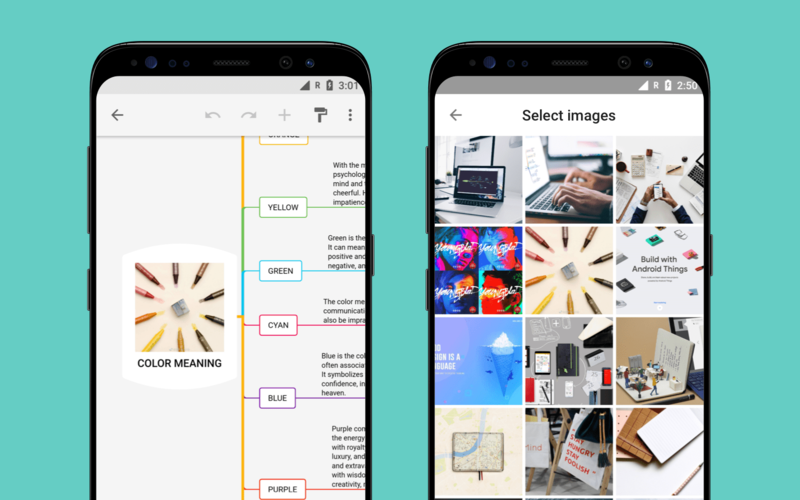 “A picture is worth a thousand words.” It’s more memorable and enjoyable to express your ideas by adding images, numbers, and color in your mind map. Now You can add stickers, images and markers in your map. With these visual elements, making a cool mind map becomes so easy. 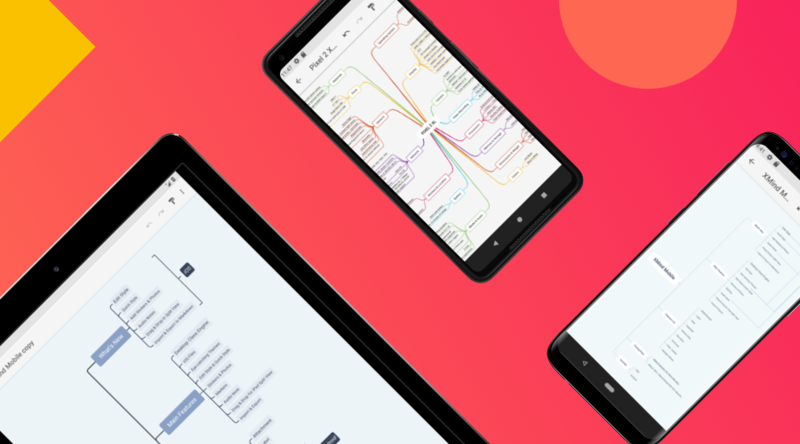 By adding any images you like to express your thoughts visually, you can customize your mind map and present your ideas the way you want. We offer 89 built-in stickers to satisfy your needs in business, education and other scenarios. There are 103 grouped markers like numbers, emojis, flags and etc. You can use them to express priority, progress and feelings easily and intuitively. Mindmap is a powerful tool for information management. To help you organize and manage information in a more efficient way, we add note, hyperlink and label in this update. 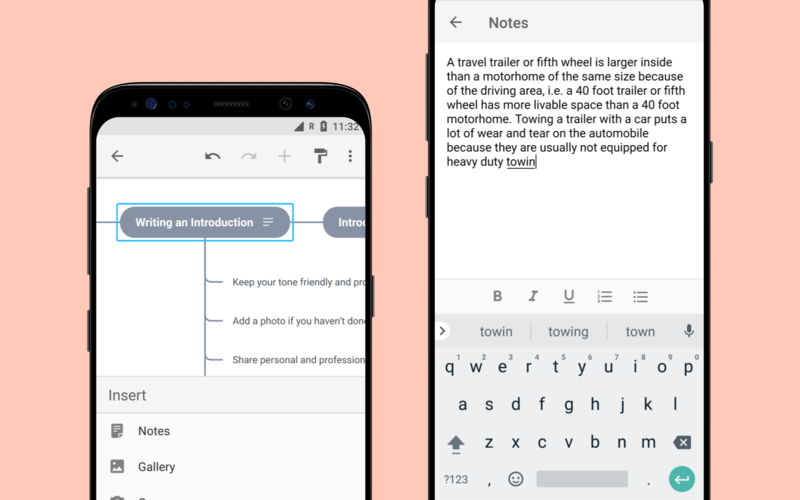 When you want to express more, you can put your information in a note. You can even create bulleted and numbered lists to display your content in a more organized way. 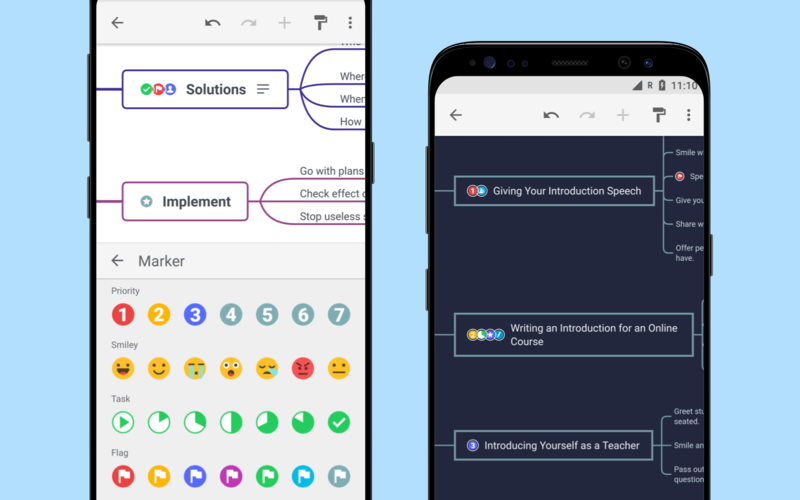 Classification can lead you towards clarity, now you can make simple notation and categorization by adding labels to your topics. You can insert relevant hyperlinks into your topics, which allow you to access documents and web pages directly. I’m literally using Xmind every day and it helps me A LOT in my studies. I love what you are doing and I’m thrilled to see the next move. Pros: It?s way easier to put your ideas and mind maps together. The interface is very intuitive and you can build big mind maps easier.